Amish Heritage Tours specializes in group and motor-coach tours, offering receptive and step-on guide service. 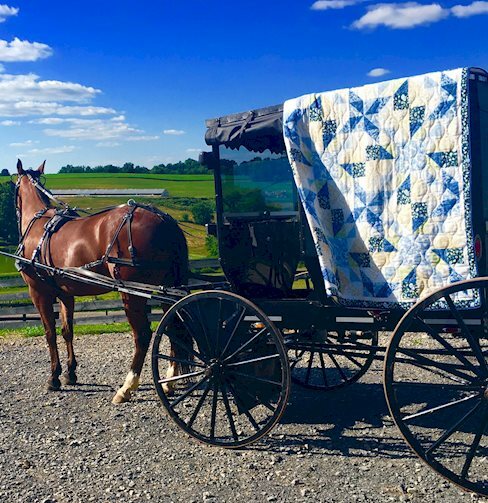 We offer one and multi-day itineraries with real Amish experiences - including the spring awakening tour, the summer oasis get-away tour, and the fall harvest tour. Come, learn, experience, and enjoy.